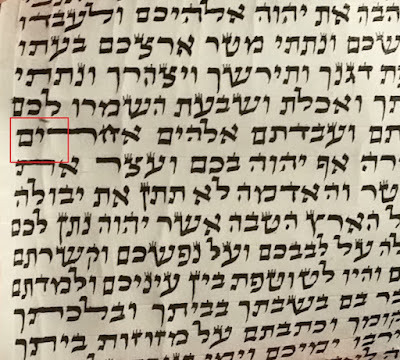 bayis shel rosh rov prudos according to Chabad? And according to minhag haolam? (i.e. average Ashkenazi customer)? And is a magiha obligated to check for this in a random tefillin examination by poking and prodding and potentially ruiniung ribuah??? (Not saying it shouldnt be done - I do it plenty. But is it obligatory? Late Rabbi Zirkind for instance said not, in a personal phone call with one of the major poskim in Chabad who called him in my presence. The Posek's opinion was not to as well). M"B holds that glue in bottom third is advisable if it will hold ribua better. 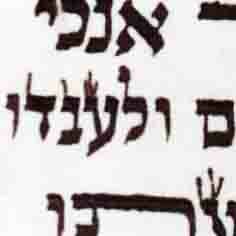 TZanz is very Mach mir but he also hold tat if it spreads then the אויר is not מצטרף. The rov prudos batim marketed by the various batim makers under hechser are sold as mehudar. 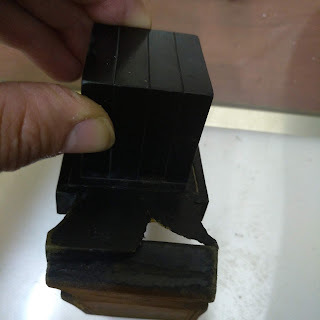 Anyone checking tefillin must be familiar with the signs of false charitzim and check when there's a chashash.However, to check in general is risky as the ribua can be affected. Also, if one intends to do so he needs to inform the customer of the risk and also that the nice paint finish will be affected.